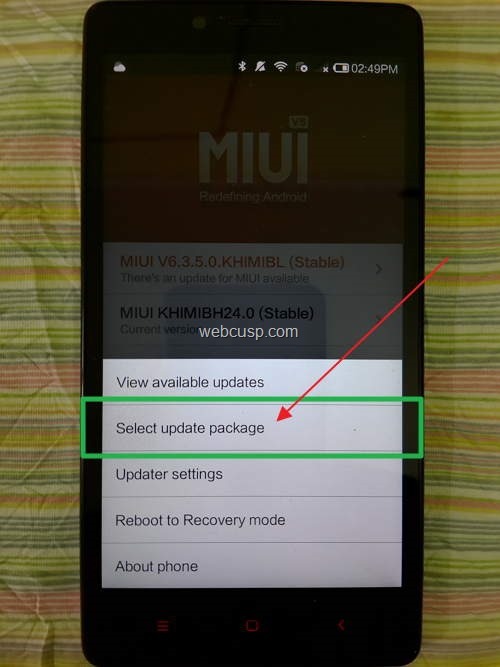 Rooting Redmi Note 3 or 4G is very simple and you can root it risk free. There is no chance of damage in rooting procedure and even you can revert the action anytime you want. Redmi Note is an amazing and great value phone with premium looks and powerful hardware. It is very hard for any other phone to compete with this beast at this low price. 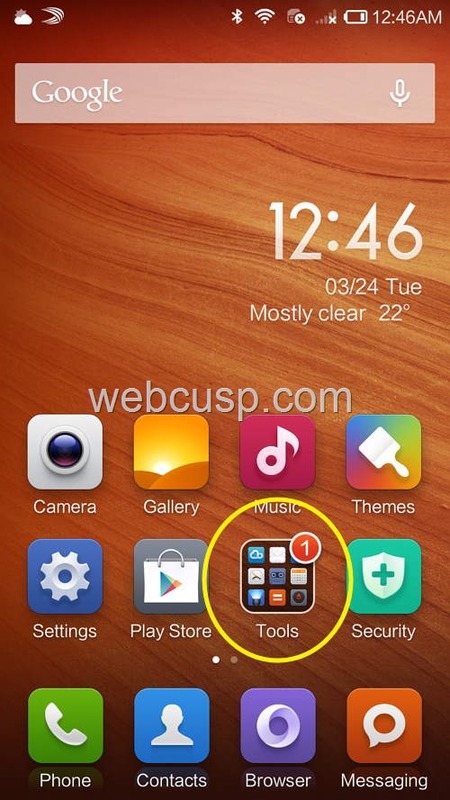 MIUI seems to be world best Android custom software. Redmi Note has MIUI 6+ in it and it is totally impressive with lots of attractions and enhancements. 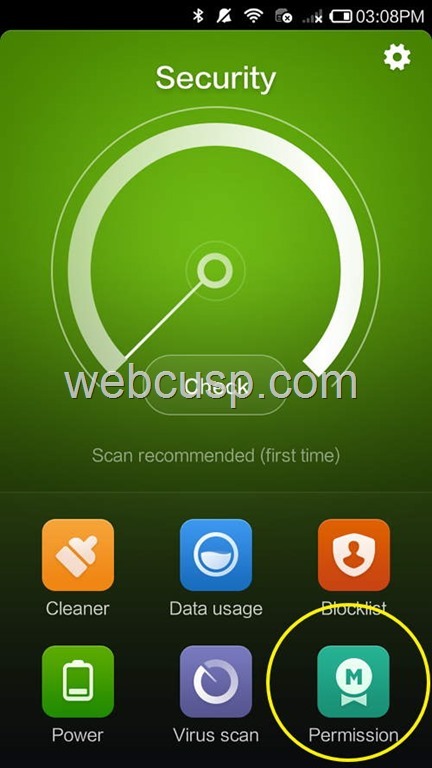 Lets cut to the chase and start the tutorial how to get root access on Xiaomi Redmi Note 3G or 4G. Most of the people are afraid of rooting the phone because they have fear of happening something wrong with phone software. But with our tutorial it is safe. 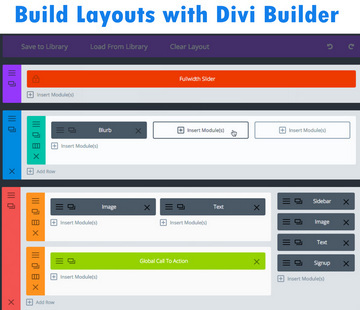 We have created this tutorial in the way that anyone can understand it step by step and not a tiny step is missing. 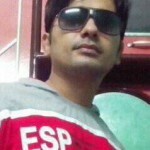 Disclaimer – However, rooting the phone following this tutorial is completely safe, still we clarify that we are not responsible in any way if your phone gets damaged during root procedure. Root process is started and your phone will reboot automatically. 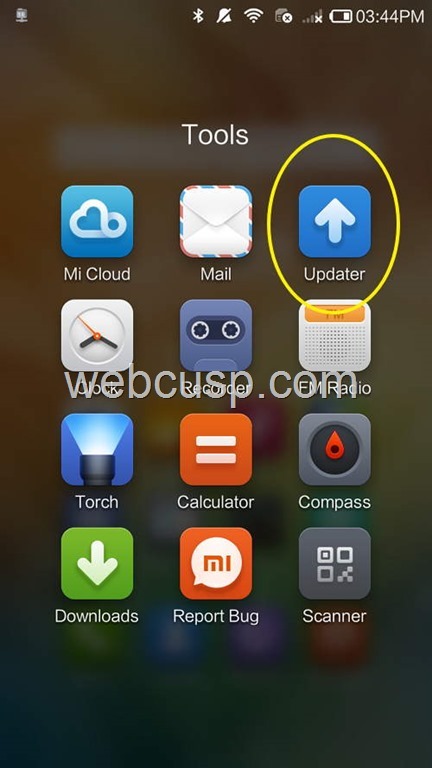 If you want to get updates for MIUI you can unroot your phone any time easily. Unroot process is same as root process. 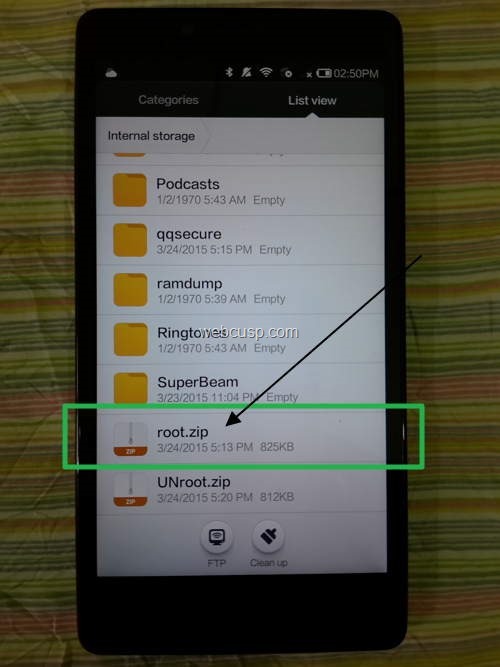 The only difference is that you need to select unroot.zip instead of root.zip while updating. 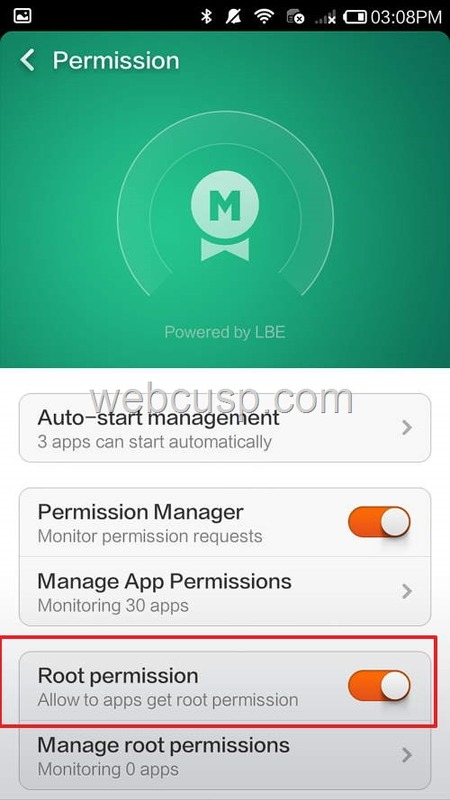 After unrooting, you will find Root Permission disabled. Sorry to know that download link didn’t work for you, Sanjay. I have just fixed it. Please try now.